If you’re thinking of getting a Costco membership then check out this offer at Groupon Canada. Get a New One-Year Gold Star Costco Membership for $60 with a $20 Cash Card and Exclusive Coupons (a $101.98 Value)! This Groupon is valid for new Costco memberships and memberships that have been expired for more than 12 months. Promotional value expires Feb 4, 2019. Amount paid never expires. Valid at Canadian Costco locations only. 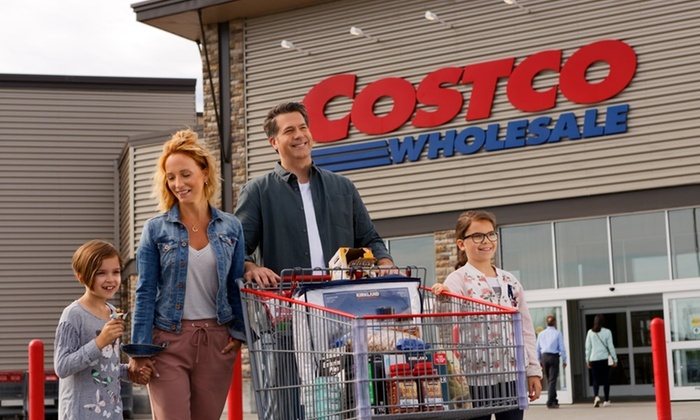 If this voucher is not redeemed at Costco by 2/3/2019, the amount paid for your voucher will be automatically refunded by Groupon. Limit 1 per person. Click here to get this Costco offer on Groupon Canada. My problem is after entering my credit card info, it asks for a ZIP code. When I type my postal code it doesn’t go anywhere…. Wendy Dorey on Saran Wrap Canada. Are you gone? Smart Canucks is Canada's first Canadian shopping deals blog and has been operating since 2006!